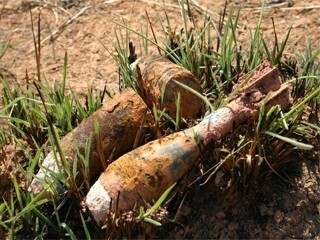 Unexploded Ordnance (UXO) contamination on land is generally the result of historical military activities mostly from WWII. During WWII many UK cities and towns were subjected to significant air raid bombing campaigns; across East London alone more than 200 of the 1,500 bombs dropped failed to detonate*. 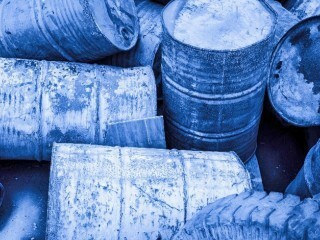 Illegal waste activities cost the UK economy as much as £800 million every year; new campaign aimed to cut down on illegal waste sites.